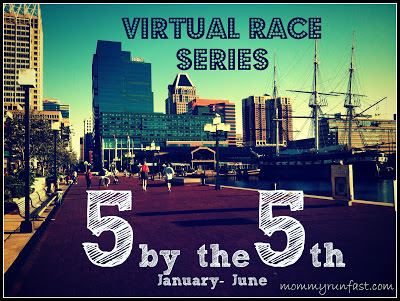 I am so excited about this Virtual Run Series, created by Laura, at Mommy Run Fast!! You can go here to sign up. You need to run either a 5k or a 5 mile run, by the 5th of every month. For time or for fun. It starts January, and goes through June 2013. It kicks off with the Resolution Run on Jan 1. There will be prizes too! Put on by Jill and Marathon Mom. You run 13 races of your choice, in 2013. Including both real and virtual. My goal is to run 13 Half Marathon's. Check these out, and let me know if you sign up for one or both of them! I love the idea of virtual races. I think it's a great idea. Got a few more injuries to get over, but I'm thinking it would be a great motivator. I love virtual races too. Hope your injuries heal quickly! Just found your blog last week. Love it! I'm signed up for he '13 in 2013'. Not sure it will be all Half Marathons because I'm running my first one the first week of February. If I love it, I'll run as many as I can. 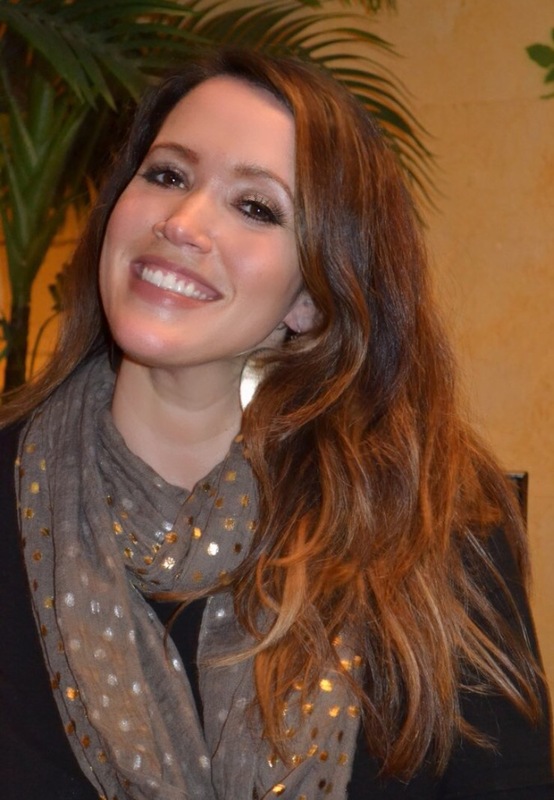 Welcome, Deborah! So glad you're signed up too! Good luck on your first Half. I don't know how you'll feel, but after my first one, I was addicted for sure! What a great idea! I'm definitely going to try and do more races in 2013! LOL my post tonight is going to look very familiar to you.....as it may be the same one as this hahaha! That's awesome! I haven't seen that one, I will check it out! I'm in for both for sure!!!!! !